Very special thanks to our keynote speaker, Avery Friedman, to West Palm Beach Mayor Keith James, and to our panelists: James Green, Director of Palm Beach County Community Services; Omari Hardy, City Commissioner of Lake Worth Beach; and Emily Gorman, Director of Administration for Housing Programs at Adopt-a-Family. Holy Ground PBC was honored that these distinguished guests took time out of their incredibly busy days to lend their voices and their support to the symposium’s vision of fair and affordable housing for all! We were thrilled by the level of interest and energy shown by all of you, our guests, and we look forward to partnering with you as we unite our voices in advocacy and action. Please don’t forget that now is the time to send letters to the Florida Legislature to urge them to use the Sadowski funds for affordable housing. If you want electronic copies of the letters that were in your information packets, those are available here. Photos from the event will be available soon. 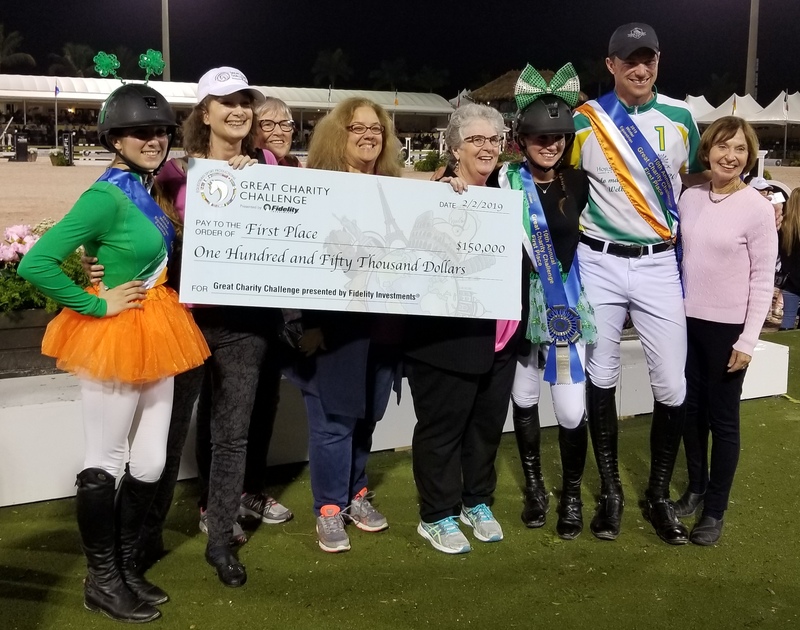 We are ecstatic, and immensely grateful to our superb team — Madelyn Ruskin, Carly Dvorkin and David Blake, who turned in a flawless run and came in FIRST PLACE — to our sponsors Pine Hollow Farm and Havensafe Farm, and to Fidelity Investments® and all who support and organize the Great Charity Challenge!! We cannot THANK YOU enough!! Click this link to watch our team’s winning run!! For full results, more photos, and articles about the event, go to our Events page. for our new home, the Stockard Family Campus! Above is a small sample of the photos from the event, but you can enjoy all the photos here! 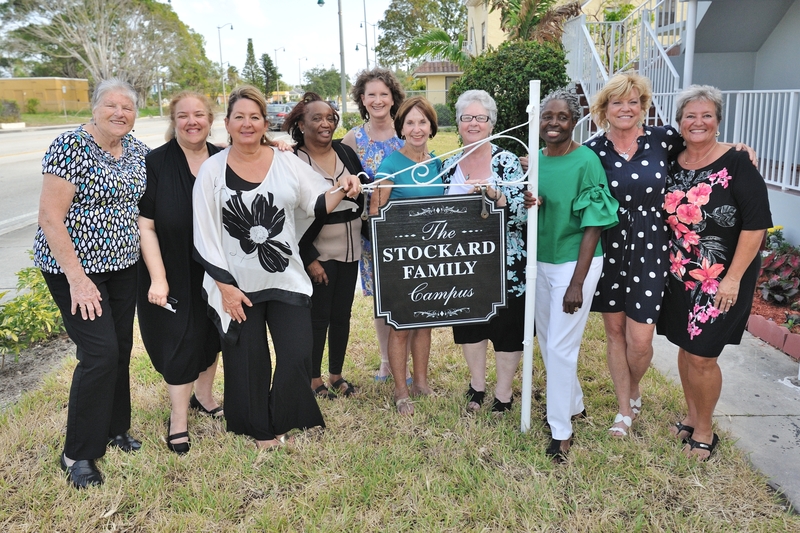 Top: Holy Ground’s board and staff proudly show off the new property sign. Bottom, left: Fr Seamus Murtagh, Danielle Hickox Moore and Mrs Lesly Smith doing the honors. Bottom, right: One of Holy Ground’s little ones is thrilled with her new home! To read more about our program…click here! 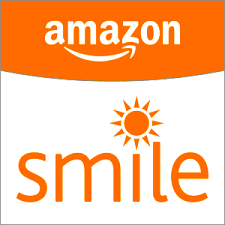 You can also support our work by designating Holy Ground as your preferred charity when you shop on Amazon. For details, click here. 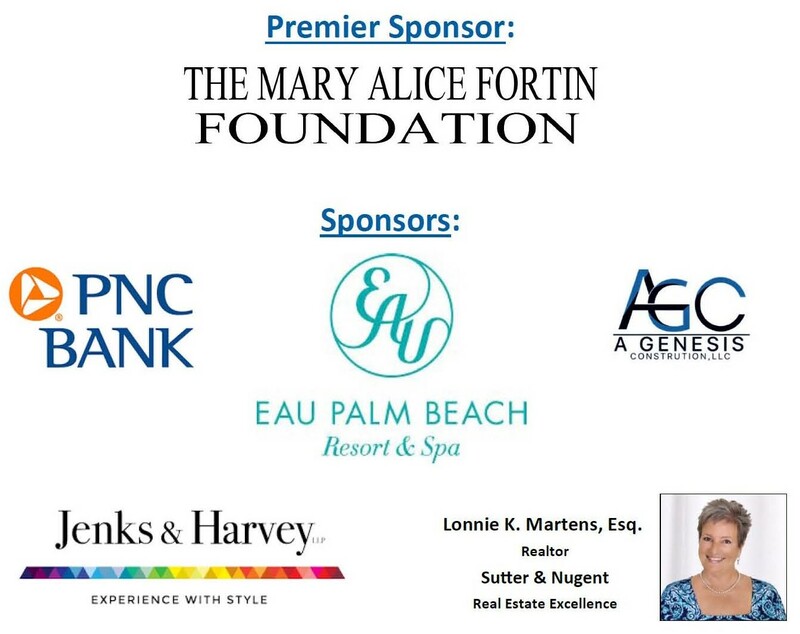 Mary Alice Fortin Foundation of Florida, Inc.
Cathleen McFarlane Charitable Foundation, Inc.